After seeing how much progress I've made thus far, I am feeling more confident about my smile. Although my teeth aren't perfect yet, they are looking "straight." 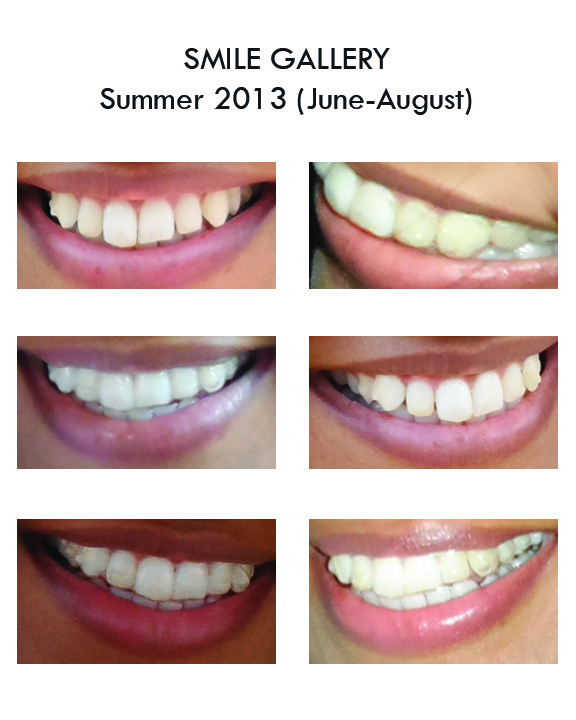 I went on vacation this summer, and not a single person noticed my aligners. The few people who occasionally see my aligners are intrigued by the concept of Invisalign. It almost feels like a win win situation for me. I couldn't be more happier with my decision of getting Invisalign! 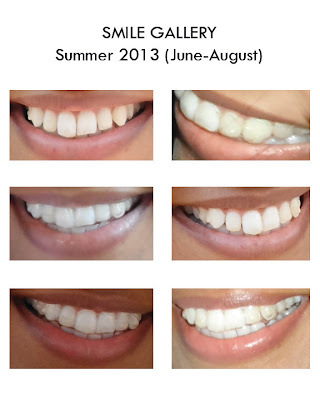 I previously posted some close up pictures of my teeth and received positive feedback. I decided to create a new smile gallery for you all to see. These photos were taken this summer from June-August. There are 2 pictures of me without my aligners on. I want to show everyone that the attachments are not noticeable, even close up in some pictures! I hope these pictures are helpful to anyone who is interested in Invisalign and to those who are curious to see what attachments look like!